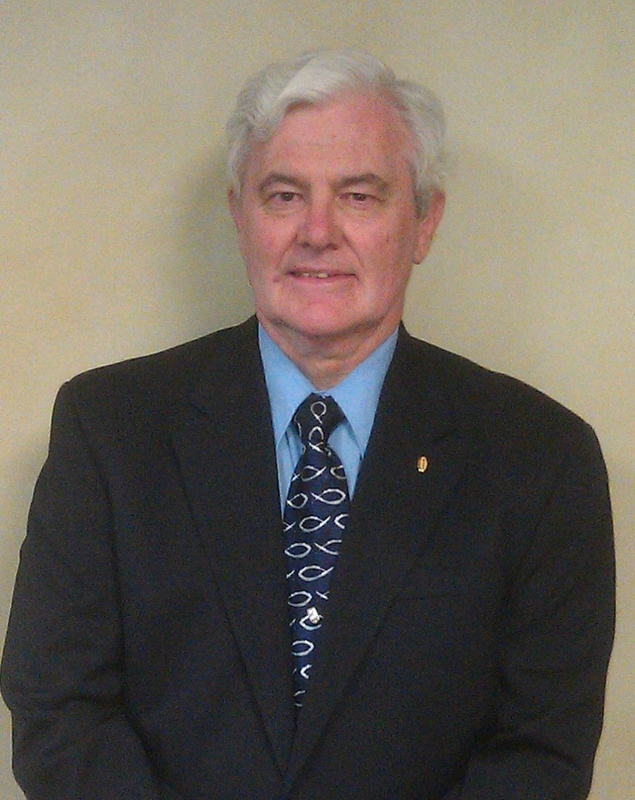 Chuck has been with Tucker, Kissling & Associates since 1973. He received his Bachelor of Science in Business from the University of Toledo, with a major in accounting. He is a certified public accountant. 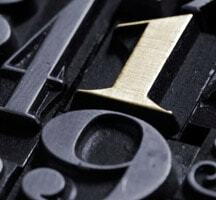 He has been in public accounting for over forty years and is licensed to practice in Ohio. Chuck is a member of the Ohio Society of CPAs and the American Institute of CPAs. He is an active Rotarian,and is the Finance Chairman at his church. Joel has been with Tucker, Kissling & Associates since 1997. He received his Bachelor of Science in Business from the University of Toledo, with a major in accounting. He is a certified public accountant. Joel is a member of our construction industry team. He is licensed to practice in Ohio, and is a member of the Ohio Society of CPAs as well as the American Institute of CPAs. Melanie Komon has been with Tucker, Kissling & Associates since 2001. She received her Bachelor of Science in Business from the University of Toledo, with a major in accounting. She is a CPA with over 30 years of accounting experience. She specializes in not-for-profit accounting (including labor unions) and tax. 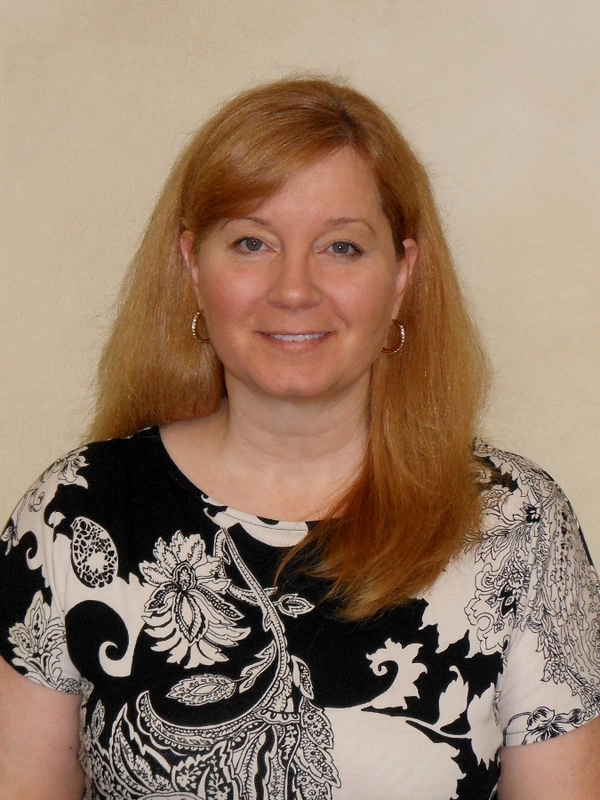 Melanie is a member of the Ohio Society of CPAs and the American Institue of CPAs. She is also a member of the Zonta Club of Toledo where she currently sits on the Board of Directors. She is a certified Quickbooks Pro Advisor and has extensive knowledge of Peachtree software. Eulan is one of the founders of Tucker, Kissling and Associates, and has been working with the company since its inception in 1971. He received his Bachelor of Science in Business from the University of Toledo, with a major in Accounting. 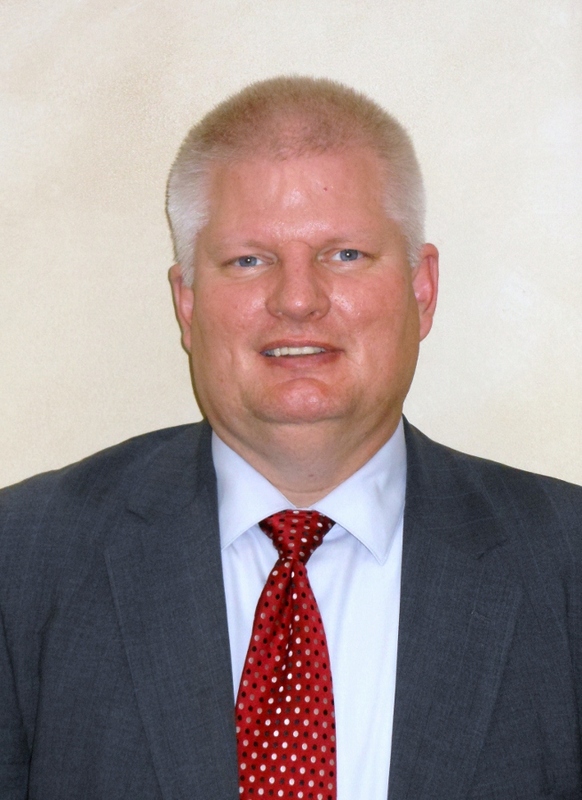 He is a certified public accountant, and a certified lay speaker for the United Methodist Church. 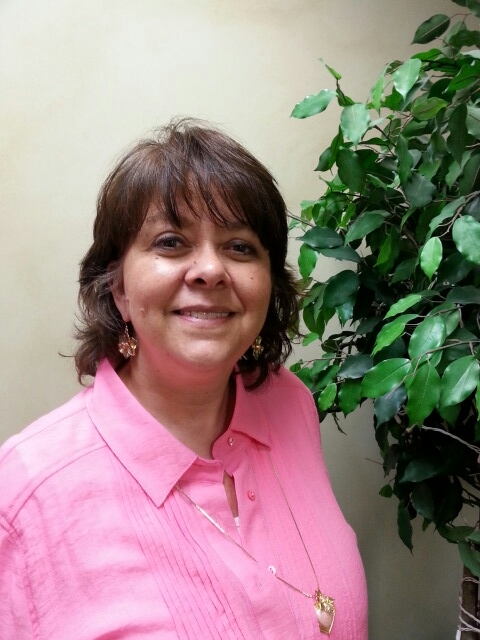 Dorothy has been with Tucker, Kissling & Associates since 2004. 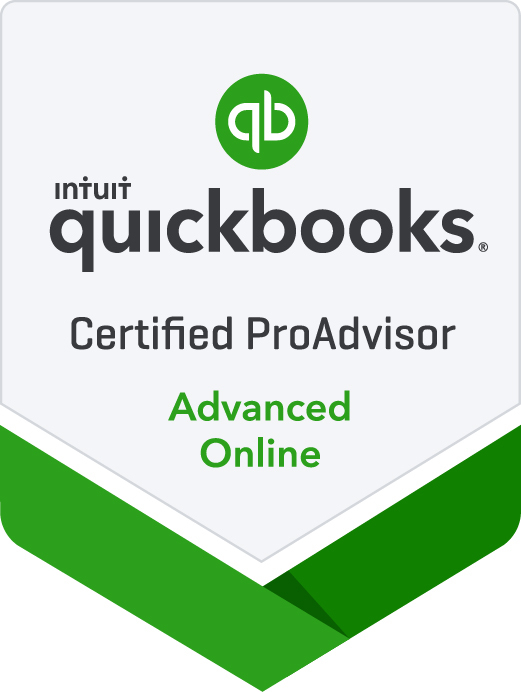 She is an Enrolled Agent with the IRS, a Certified Accountant, and a Quickbooks Pro Advisor. She is a member of the Ohio Society of CPAs as a related professional. As an Enrolled Agent, Dorothy has the priviledge of practicing before and representing taxpayers before the IRS. Kristi joined Tucker, Kissling & Associates in 2016 with an Associate Degree in Accounting and is an Advanced Quickbooks Online Pro Advisor. Prior to her joining the world of accounting, she taught a foreign language in public schools. 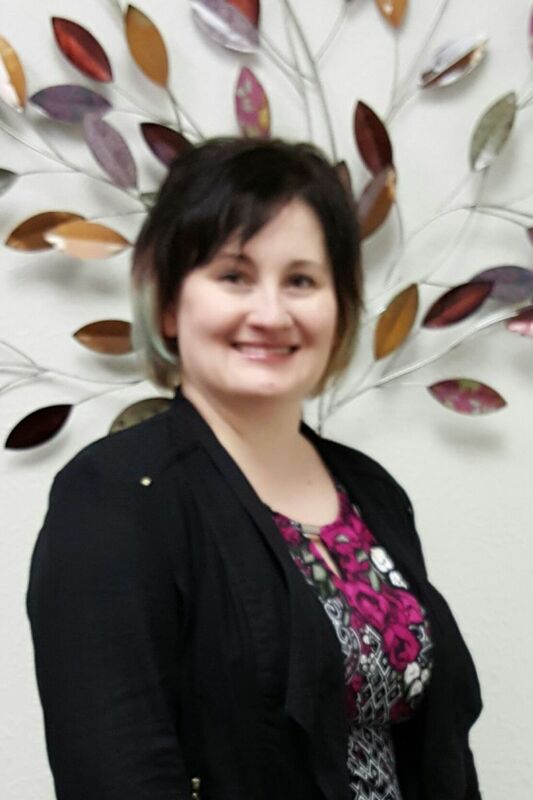 She resides in Fremont with her family and enjoys romance novels, weekends at the lake with family and friends as well as attending Zumba, Yoga, and cardio classes. 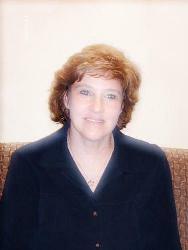 Barb has been working for Tucker, Kissling & Associates since 1989. 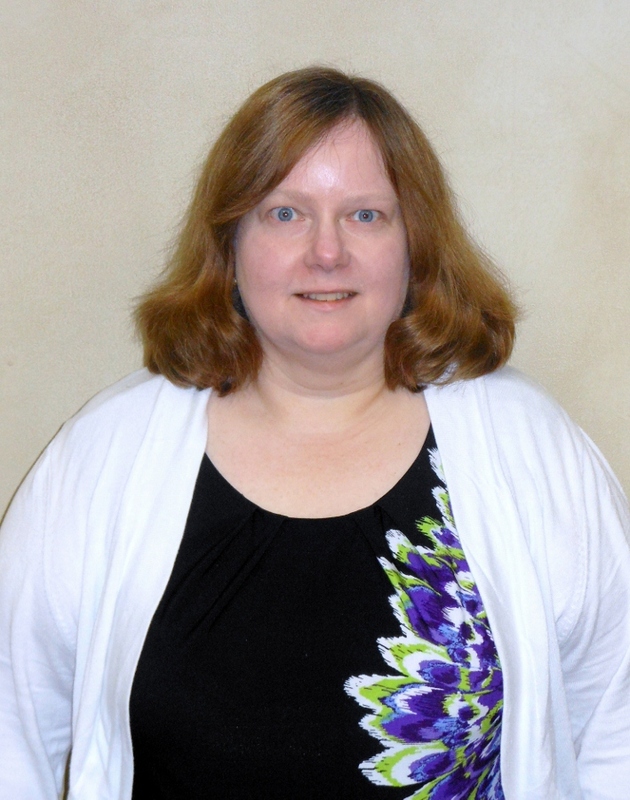 She has completed two years of the accounting program at the University of Toledo and is a Registered Tax Return Preparer. She is also a Notary Public. Barb resides in Oregon with her husband and has three grown children. Lynn has been with Tucker, Kissling & Associates since 2013. She received a Bachelor of Arts in Elementary Education from the University of Wyoming and has worked in both the public and private sectors for over 25 years. Lynn is an avid bird watcher and has maintained a journal of her bird sitings for over 20 years. In addition to her love of birds, she and her husband have provided a home for shelter dogs and cats in need and have enjoyed raising domestic rabbits. Robert is one of the founders of our firm. He is retired but enjoys coming to his office to do volunteer work for his church, Zoar Lutheran, where he is the Assistant Treasurer. Robert is enjoying his retirement with his wife of over 50 years, Janis. They reside in Perrysburg, Ohio. Bob has been with our firm for many years. While he is retired, he enjoys coming to his office for a few weeks each year during tax season to help us.